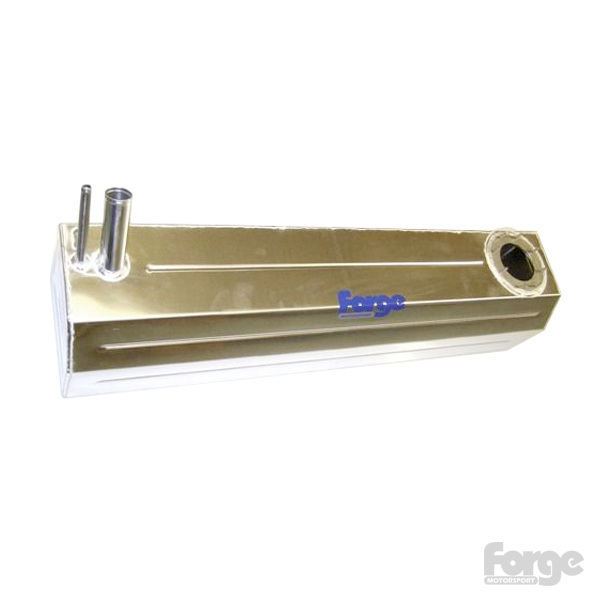 An alloy fuel tank for the Lotus Elise S2 or Exige S2 powered by the Toyota engine. To reduce the weight of the original steel tank (11.2 KG empty) this tank has bee constructed of alloy, resulting in a saving of 5kg. The tank has also been foam filled to reduce the surging of fuel during cornering. This tank retains the original mountings and fuel pump fixings.